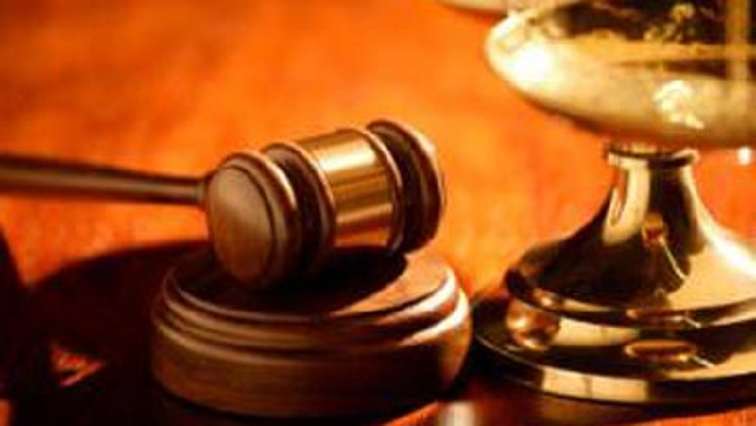 Man accused of killing grandmother, eating her flesh to appear in court - SABC News - Breaking news, special reports, world, business, sport coverage of all South African current events. Africa's news leader. The man was badly beaten by community members after he was caught following the incident at their home at KwaDambuza in Pietermaritzburg. A man accused of stabbing his 92-year-old grandmother to death and eating her flesh is expected to appear on Tuesday in the Pietermaritzburg Magistate’s Court. The man was badly beaten by community members after he was caught following the incident at his home at KwaDambuza in Pietermaritzburg. One of the family members, who was at the house when the incident happened – Thandeka Ndlela – told SABC News that the accused started being violent and burnt incense around the house. Ndlela says she managed to escape with her baby. This entry was posted on 12 Feb 2019,06:15AM at 6:15 AM and is filed under South Africa, Homepage Featured Story Slider. You can follow any responses to this entry through the RSS 2.0 feed. Both comments and pings are currently closed.